An attempt was made to request data that is not available to the key that was used to authenticate the request.API Error ID: BF46D5246C674C33A6D5FD1513C52268 The API says: [The site you are attempting to access has been disabled] While attempting request to (https://api.wolfnet.com/core/auth). As your Buyers Agent, you hire Jan and Dan to be your advocate, to act on your behalf, in all stages of your home buying process. We represent only you and your interests. We listen carefully to fully understand what matters to you in buying a home, so that we present only the most ideal properties for your consideration, saving you a tremendous amount of time. We will work with you to find the right home at the right price in your time-frame, including all the neighborhood amenities that you desire. 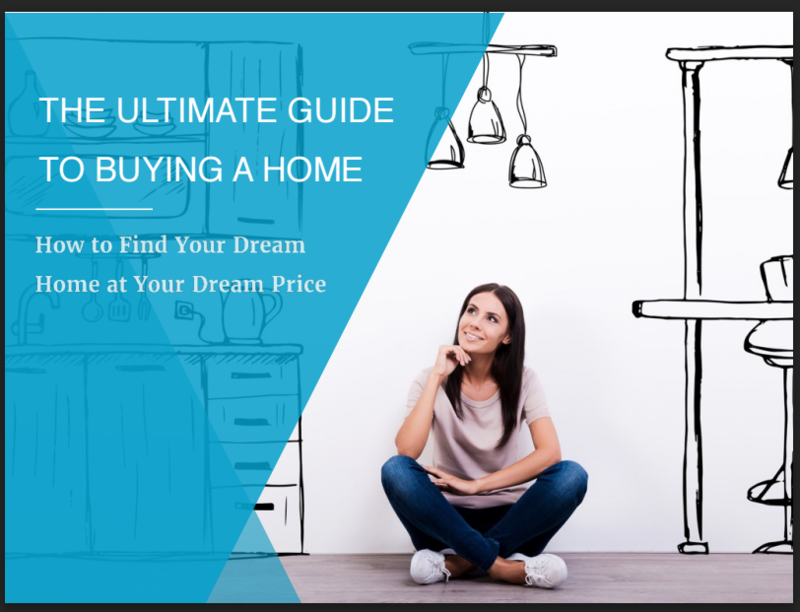 Buying a home can be an overwhelming process. From financing to negotiating to closing, there are many components in motion that can leave home-buyers feeling confused. You need expert guidance, someone who works for you throughout the complexities of the buying process. Your Realtors®, Jan and Dan Sitter, are real estate professionals who can help guide you through each step of the buying process, offering sound advice along the way. By working with professional agents, you will not only end up with a great home, but you will also walk away with a great experience. By providing your real estate agent with some basic information about your income, savings, and debt, he or she can assist you in getting pre-approved by a reputable lender. Jan and Dan can suggest several helpful, local lenders for you to contact. The lender will then go over your financing options, what monthly payment amount you can afford, and what you can expect for down payment requirements and closing costs. Pre-approval helps to put you in position to submit your offer once you find your desired home. 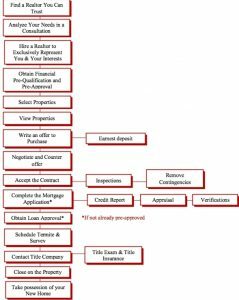 Many sellers expect loan pre-approval prior to receiving your offer. For most buyers, buying a home is an emotional process. An agent can assist you in this process by offering objective information about each property you look at. From local community information like schools and zoning to home-specific details like condition and amenities, Jan and Dan can help you find exactly what you’re looking for. Once you’ve found the home of your dreams, Jan and Dan will research recent comparable sales of similar homes in the area to help determine a fair selling price. Based on those comparable sales, as well as other factors like inspections and repairs, Jan and Dan will then help you structure an offer and negotiate to get the very best deal possible. Closing, or settlement, can be a complicated process. In some areas, the escrow or title company handles the closing process, while in other areas an attorney handles it. Regardless of where you’re buying, Jan and Dan can help ensure that everything goes smoothly. A new home isn’t yours until it closes and is recorded at the local courthouse.